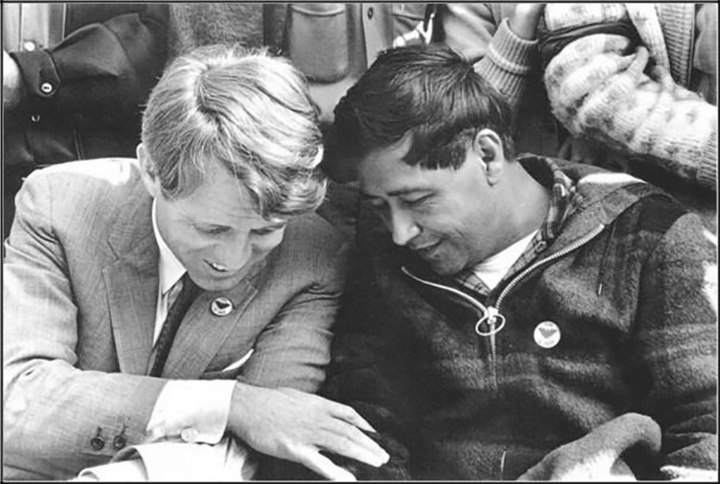 The Cesar Chavez Foundation, in partnership with PepsiCo, invite students of Latino descent who are beginning or continuing their studies at higher educational institutions in Arizona and California, to apply for the PepsiCo Cesar Chavez Latino Scholarship Fund. 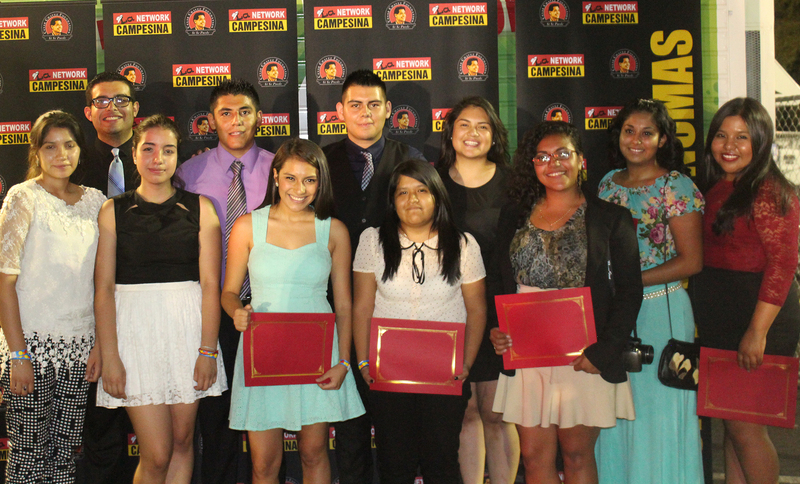 The Scholarship Fund provides $300,000 in scholarship awards to qualified Latino students in Arizona and California regardless of national origin or immigration status in an effort to promote their academic success. It supports 10 scholarships at $5,000 per student annually and will continue to do so until 2021. Scholarships are granted solely based on academic excellence, leadership in extra-curricular activities, commitment to volunteer service in the community and financial need. They are designed to supplement the students’ financial resources from family, government, and other sources. The intent is to fill the gaps our students encounter in financing a college education. The 2019-2020 application cycle will open Spring 2019. Applicants must demonstrate the following: Academic excellence, leadership in extra-curricular activities, a commitment to volunteer service in the community and financial need. Applicant must be an incoming or continuing full-time undergraduate student at any education institution for the 2017- 2018 Academic Year. Applicant must be of Latino descent. Applicant must have a minimum 3.0 GPA. Scholarship is available to U.S. Citizen, Permanent Legal Resident, Undocumented, DACA or Eligible Non-Citizen (as defined by FAFSA). Applicant may only receive award once. Applicant’s immediate family members are not eligible for award within 12 calendar months (e.g. siblings, parents, or children). "LA Plaza Village Development Unveils 4 Murals"
LOS ANGELES – The Cesar Chavez Foundation and New Directions for Veterans (NDVets) will officially break ground on Ybarra Village, a new affordable housing community for veterans in the West Adams district of Los Angeles on April 4, 2018. 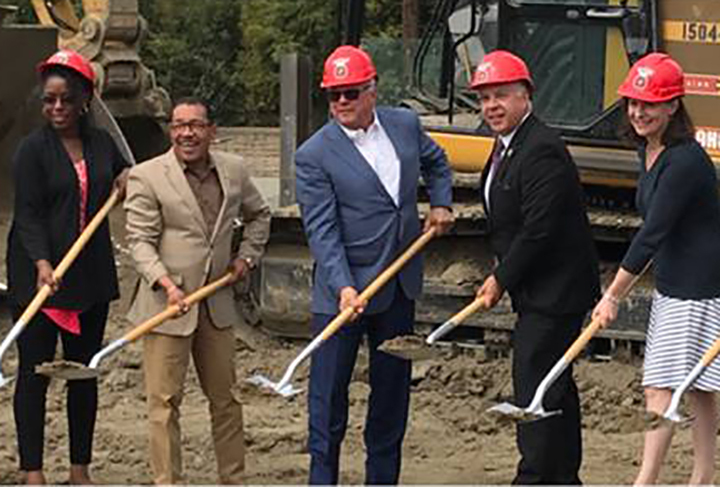 This new residential community will feature 64 units with on-site supportive services for veterans provided by NDVets. 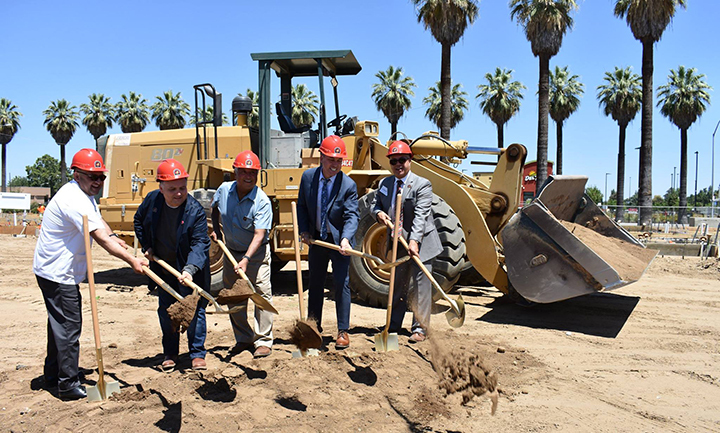 Ybarra Village will feature 64 units with more than half of the units designated for homeless veterans, as well as additional units for veterans’ with special needs. The remainder of the units will be allocated for seniors, with a preference given to senior veterans. There will be a wide range of on-site social service programs for veterans provided by NDVets, including counseling, case management, job training, legal assistance and Veteran Affairs (VA) health services and benefits assistance. The property is named for Miguel “Mike” Ybarra, a U.S. Marine Corps and World War II veteran. Ybarra was active with the United Farm Workers and worked with both the union and Cesar Chavez to organize farm workers across California. 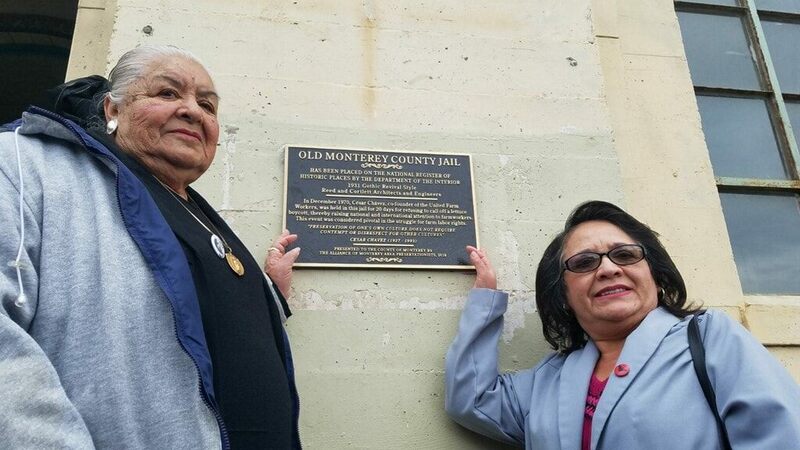 He was a longtime board member of the Cesar Chavez Foundation.